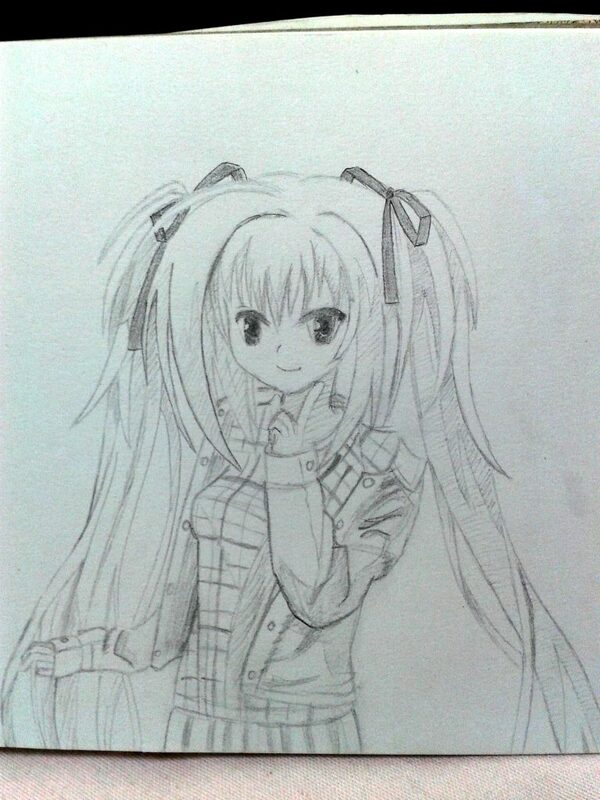 Elina from a galgame called Dracu-Riot. Right arm broken confirmed. This entry was tagged Dracu-Riot, Elina, Paintings. Bookmark the permalink.